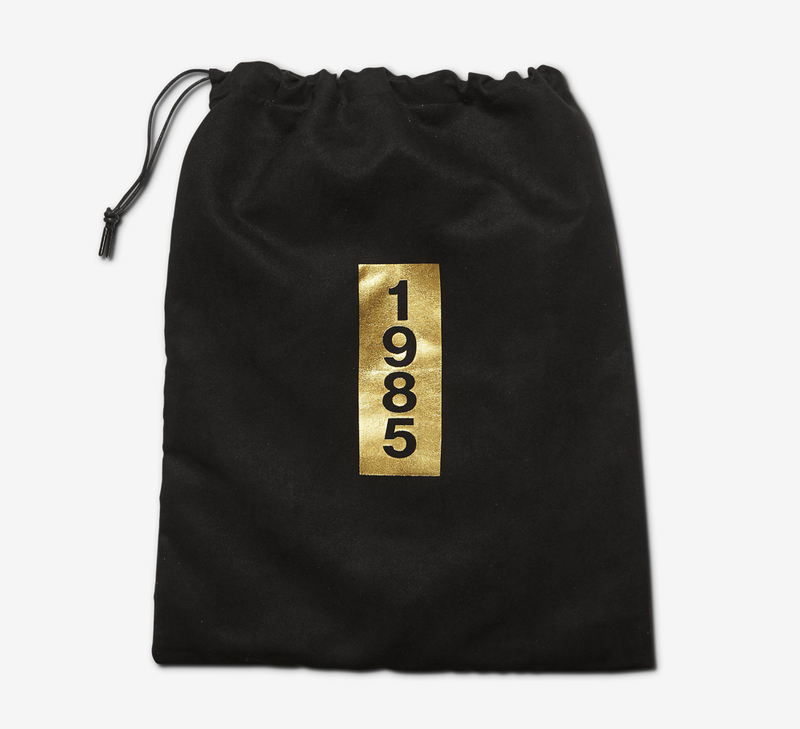 Info on the global release. 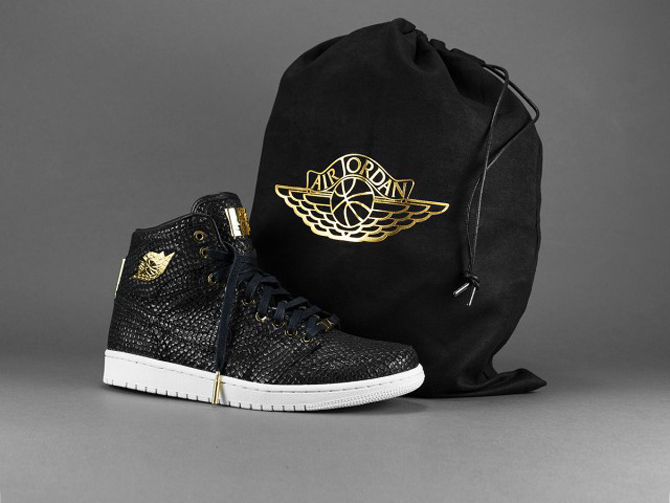 The Air Jordan 1 "Pinnacle" has been a tough shoe to acquire so far, as only Jordan Brand's new Flight 23 store in Vegas has released the sneakers. 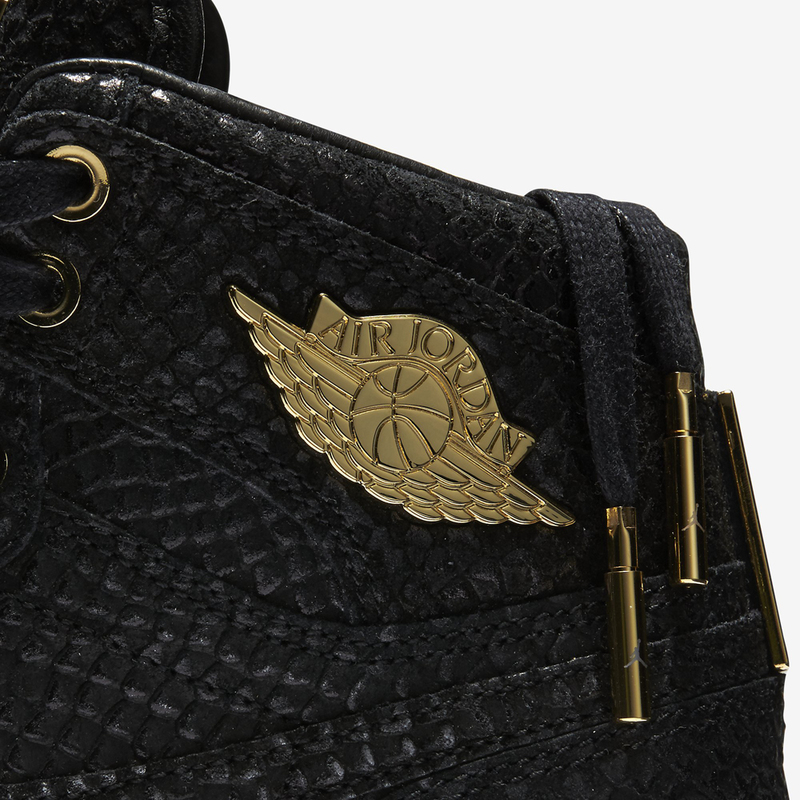 But, other shops around the world will be stocking the sneakers. 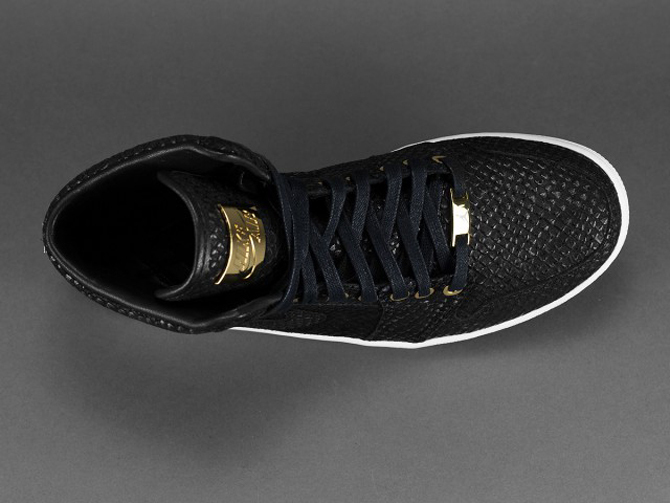 Solebox, for example, will have both the black and cream colorways starting on May 9. 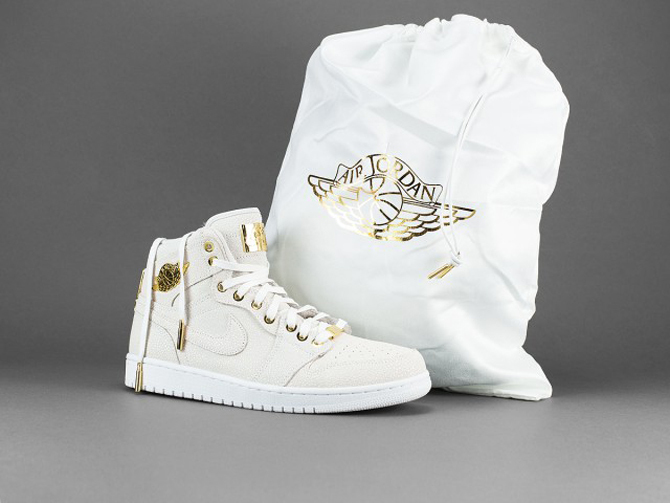 Per the images here, the shoes come with a fancy dustbag and all sorts of gold accents. 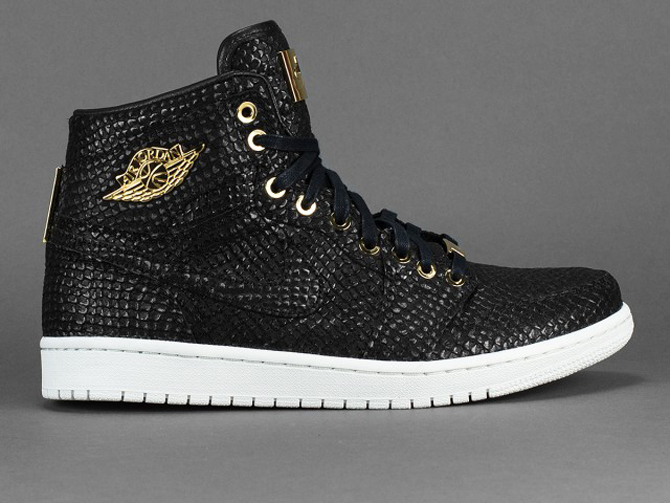 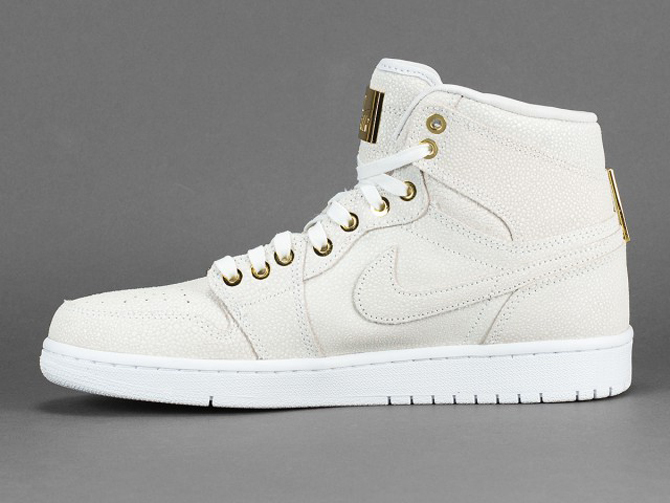 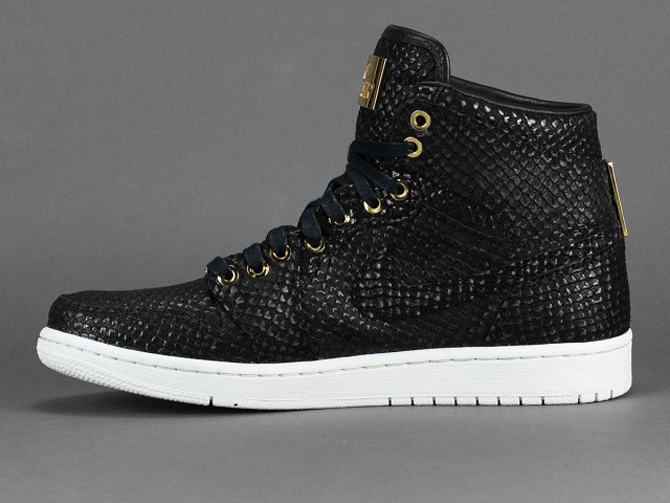 The extras don't come cheap – the "Pinnacle" Air Jordan 1s retail for $400. 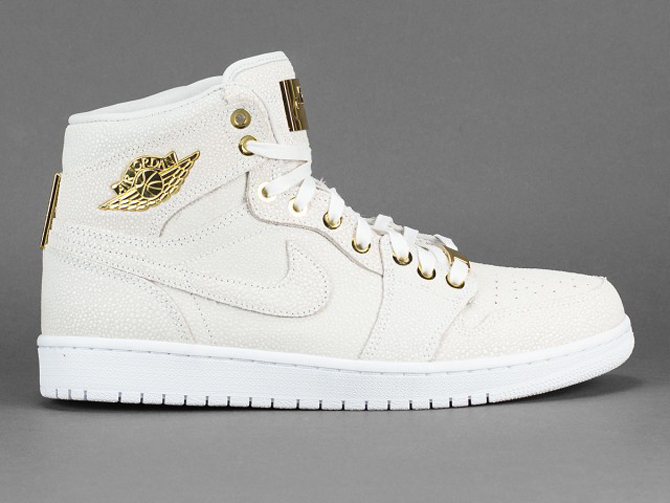 While Solebox is releasing them sooner, the global release date for the "Pinnacle" Jordan 1s is June 20. 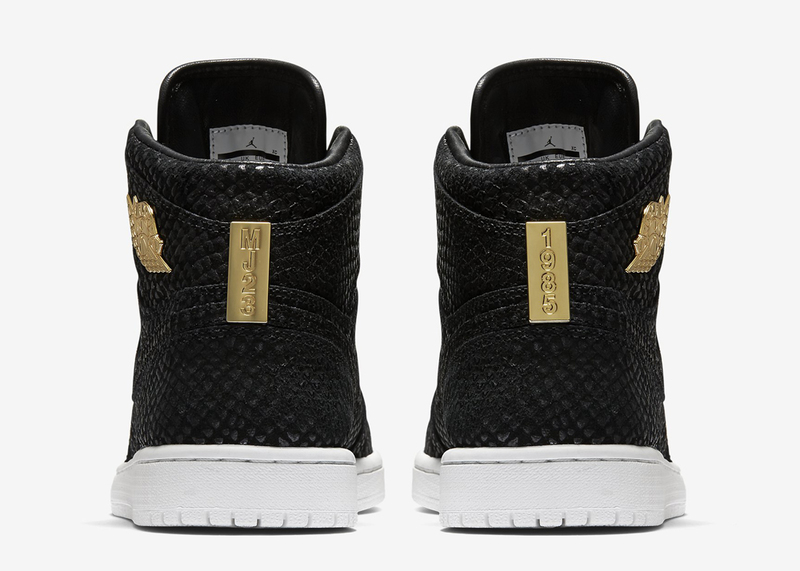 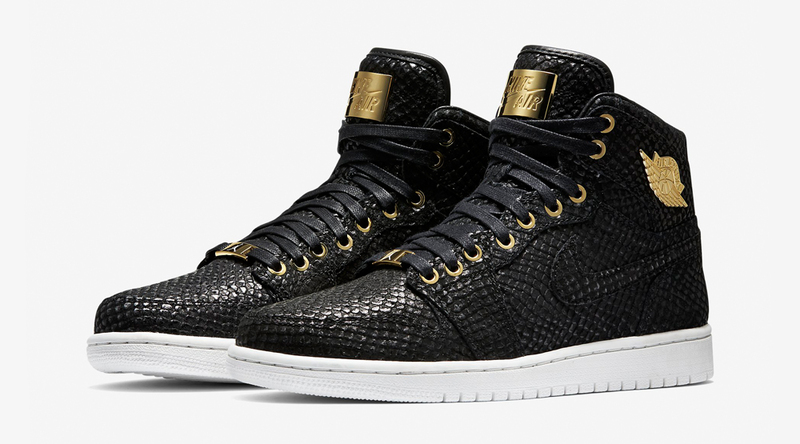 UPDATE 5/8: The Air Jordan 1 "Pinnacle" releases on May 9 at 9 am via Nikestore Japan. 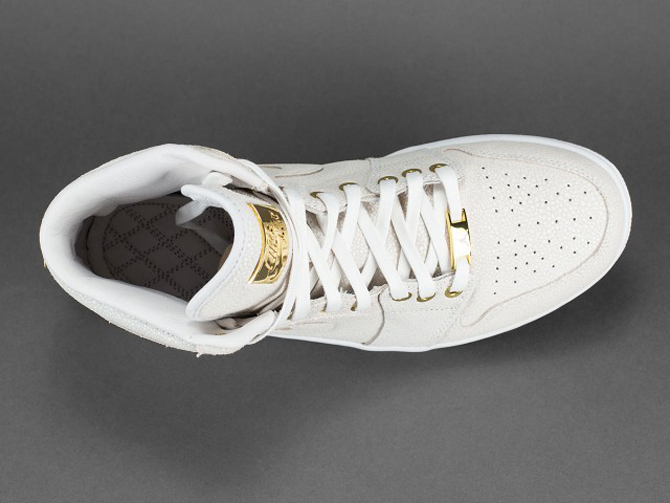 There is no information yet regarding an online U.S. release via Nikestore. 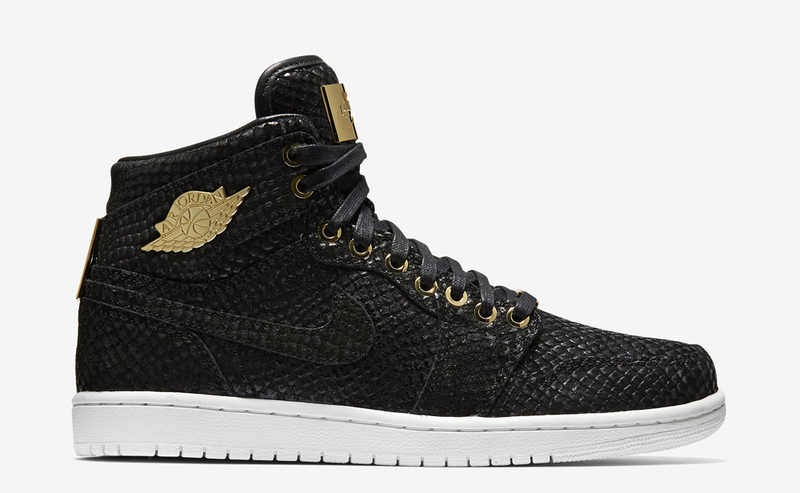 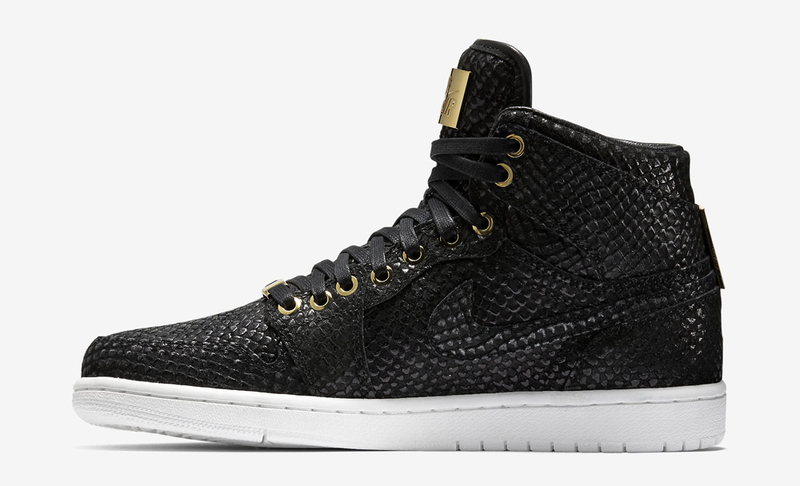 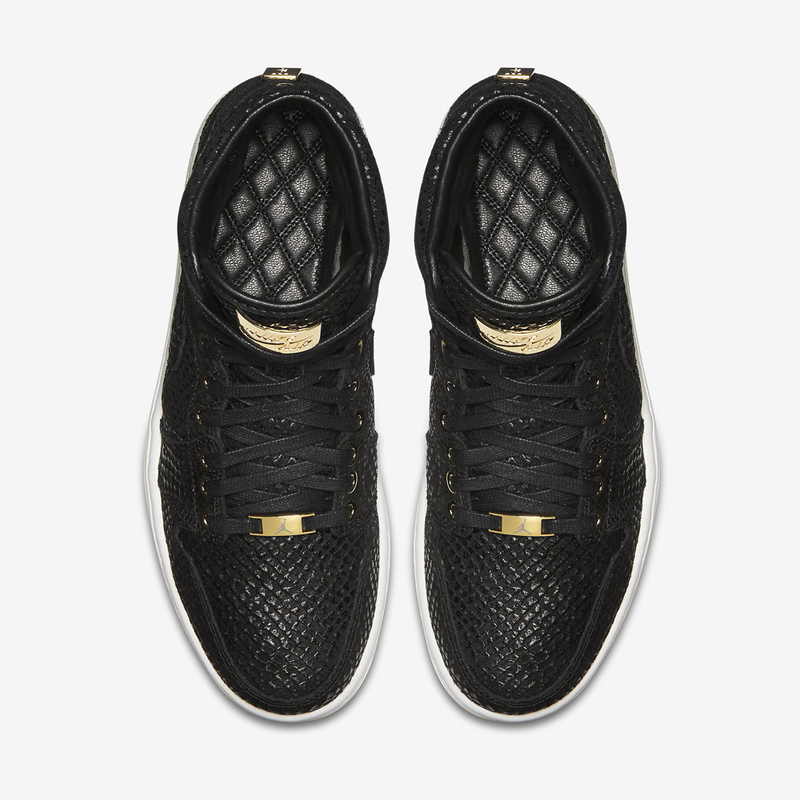 UPDATE 5/18: The Air Jordan 1 "Pinnacle" will release on May 30 via Nikestore online in the U.S.